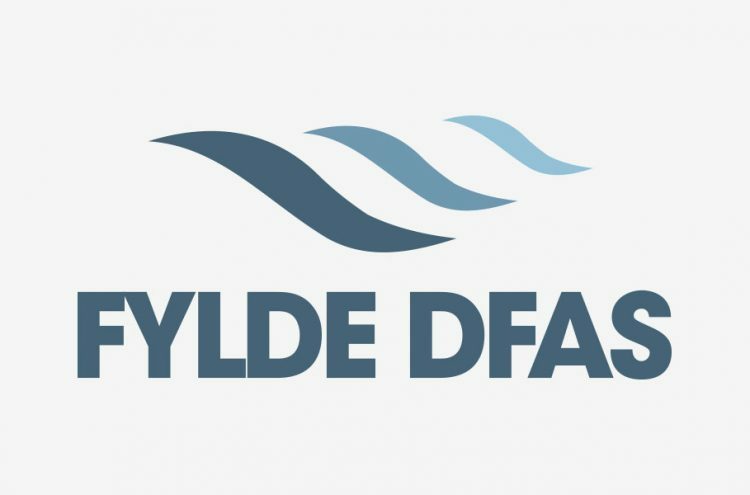 We have a new Fylde DFAS logo! You may have noticed it on our web site and on new printed materials. We wanted to move away from our old logo and replace it with something fresher and more modern. The three waves represent the Fylde coast, and the rivers Ribble and Wyre. In fact we are told that ‘Fylde’ actually means between two rivers. We hope you like it as much as we do. It was created gratis by our web designer.